Somewhere in the outskirts of Herat city, Halima’s restaurant offers affordability and peace of mind for families and friends who enjoy dining together. The thought of opening a restaurant, particularly for women, came to Halima when she and her female friends were harassed by men in a restaurant in her neighborhood. Halima realized that her hometown was missing a comfortable and safe place for people to gather, especially for women. 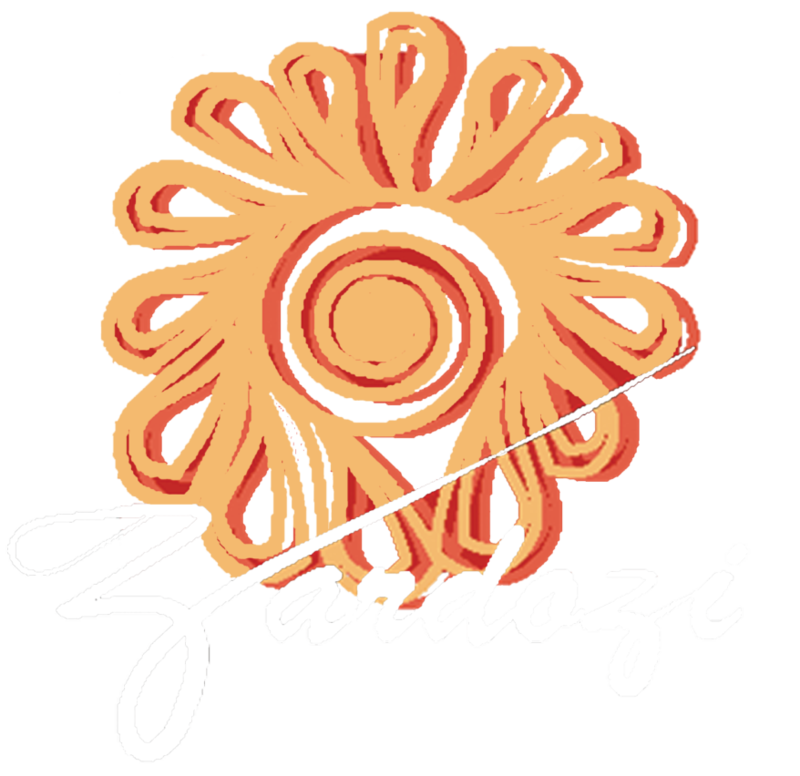 She had previously heard of Zardozi and went to them with her ideas and business plan. Zardozi agreed with her vision and approved a loan for 100,000 AFN, enabling Halima to pursue her dream. Halima hails from Iran but moved to Afghanistan, looking for opportunities and a hope for creating a better life for herself and her family. She had heard of Zardozi through neighbors, and with her family’s support, she started her first business as a tailor. She later expanded into creating a production workshop where she trains twenty women under her own clothing brand name. Her successes were not only monetary, but rewarding, knowing that she had helped other women in a similar circumstance to hers. Zardozi recognizes her hard work and accomplishments, creating a partnership that has benefitted both parties. This partnership has lasted four years.